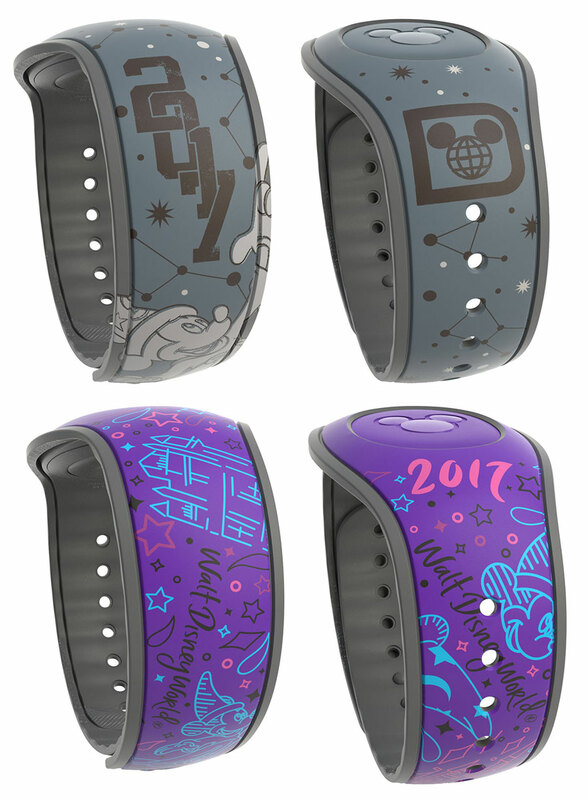 The artwork on these two MagicBands gives you a peek at what select merchandise items for 2017 will look like. Also, we want to share a preview of the new MagicKeepers that will be available in the future for those who do not like to wear their MagicBands on their wrists. 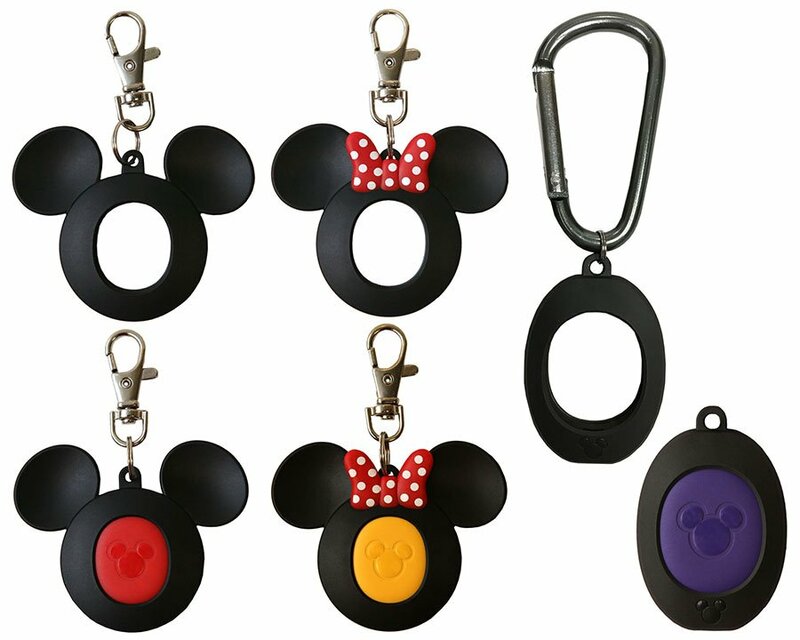 So far, we know there will be a Mickey Mouse and Minnie Mouse themed lanyard clip and another with a carabiner attached to hook onto different items like a backpack or keychain. 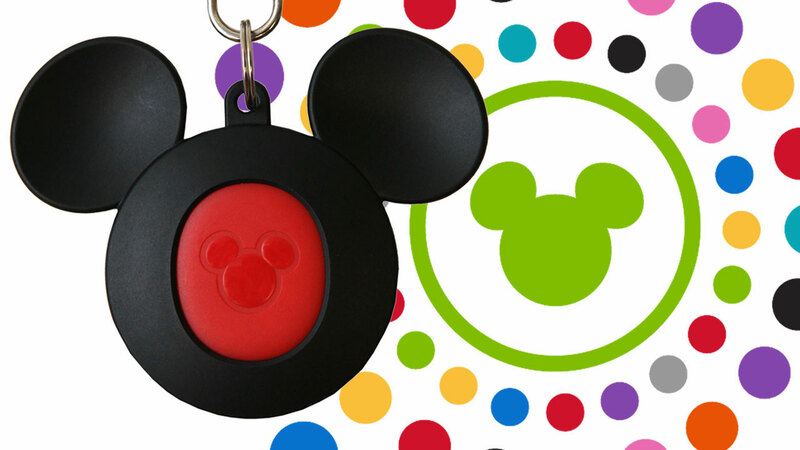 I love that the ‘pucks’ will come in the same color as the MagicBand 2 giving you the flexibility of changing colors whenever you feel like it. What do you think about the new MagicKeepers? Limited Edition “Beauty and The Beast” MagicBand 2 Available!